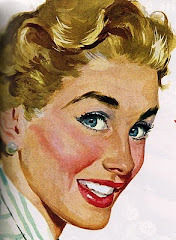 ad broad: recession? what recession? Found parked in no parking zone on West 14th in front of church steps decorated with wedding balloons, driver asleep at the wheel. 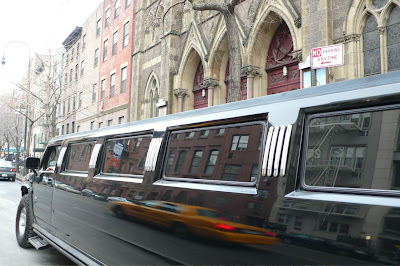 Why is this stretch Hummer limo in a blog about advertising? Because why else would one rent it except to advertise?